Hey everyone! Welcome to Friday Favorites! I have to tell you, we had so many great posts linked up last week, it was almost impossible to choose just three to feature. 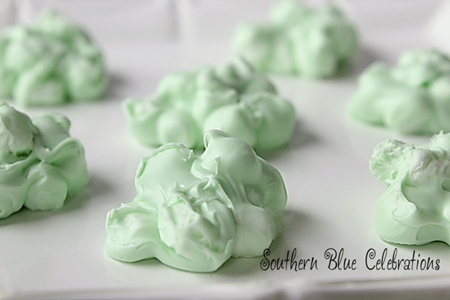 And there were so many great St. Patrick’s Day ideas, I may have choose some and put together a separate post of St. Pattie’s day ideas for next week. Till then I hope you enjoy these sweet ideas! Thanks for coming by for the party! I can’t wait to see your posts! Thanks so much for including my Girl Scout Cookie Milkshake in your fun lineup! 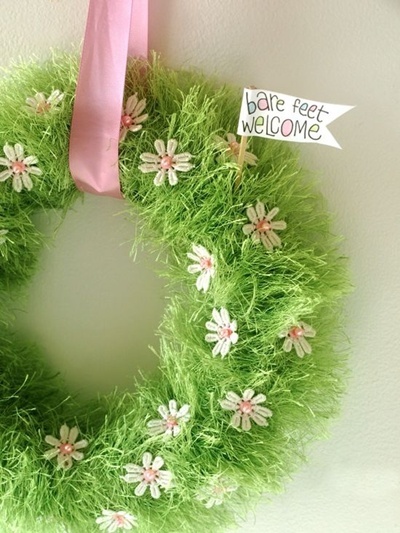 That door wreath is just adorable, spring is on the way. Hope you have a great weekend and thanks for hosting! 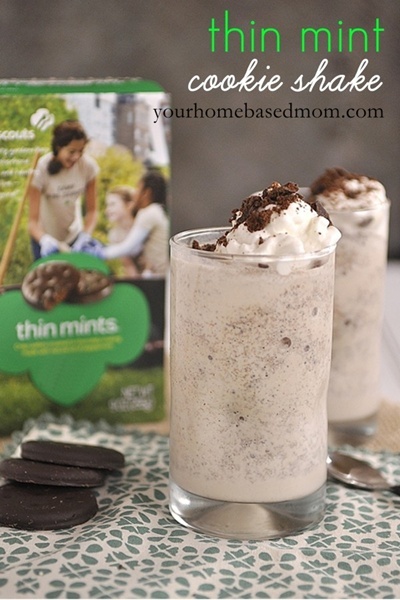 Thin Mint cookie shake! Yum. Thanks for hosting! Thanks for letting us share our stuff every week. Hope you have a great weekend! Hi Jerri, Thanks for hosting your party. I’ve shared some delicious Tandoori chicken Drumsticks, quick & easy to make 🙂 Hope you have a lovely weekend. Will make sure I link up and follow etc! Jerri, thanks for hosting us! Thank you for the linky party. Enjoy your weekend. Thank you so much for your hard work with these fab parties! Hi Jerri, Thanks for hosting your party! I’ve shared my delicious Sweet and Sour Chicken recipe. A real favourite in our home 🙂 Have a great weekend.